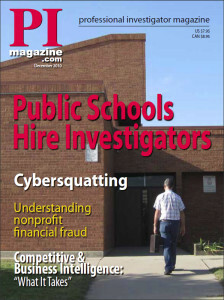 I had an article published on Cybersquatting in the December 2010 issue of PI Magazine. 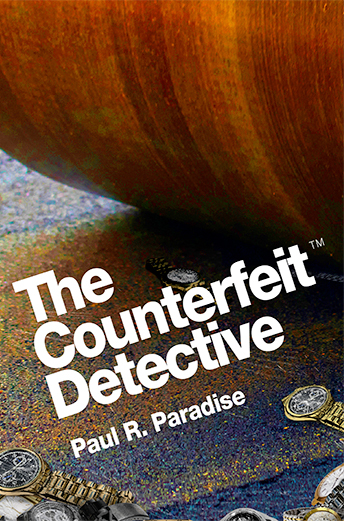 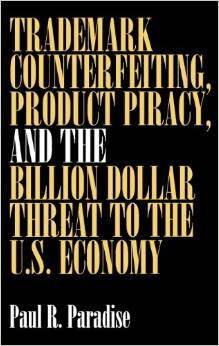 I interviewed investigator David Woods of Associated Investigative Services and Tim Santoni of National Trademark Investigations . 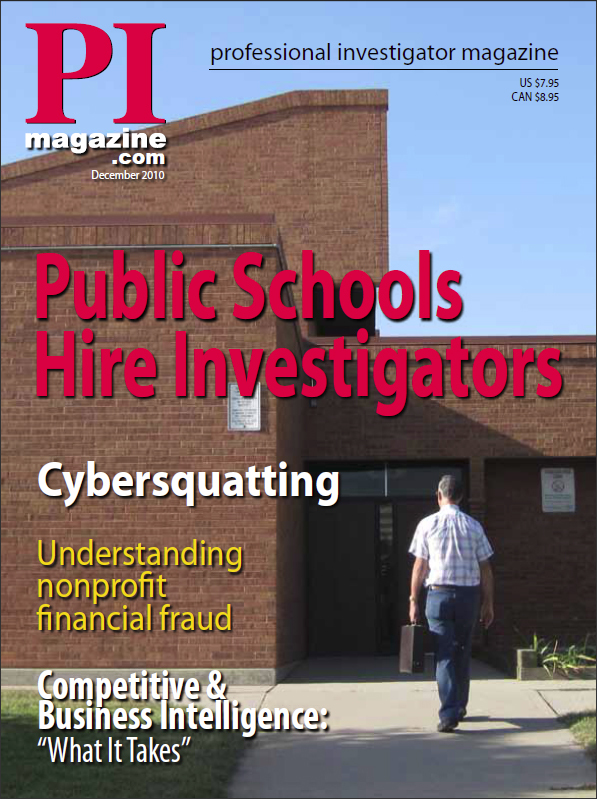 If you’d like to review the article, use the link below and register with PI Magazine to receive the December 2010 issue.